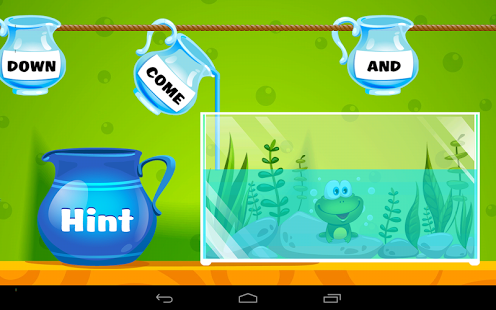 Kids Sight Words is a fun and interactive app that can help improve children’s reading skills. 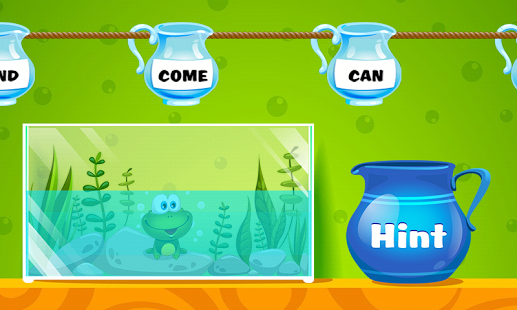 Children help Tammy the frog on a journey through four games that support reading and learning common sight words. There are five levels of vocabulary for children to learn and practise. 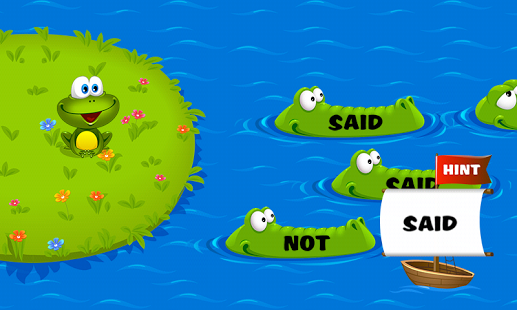 Kids Sight Words is a delightful app across the board for children, parents and teachers! 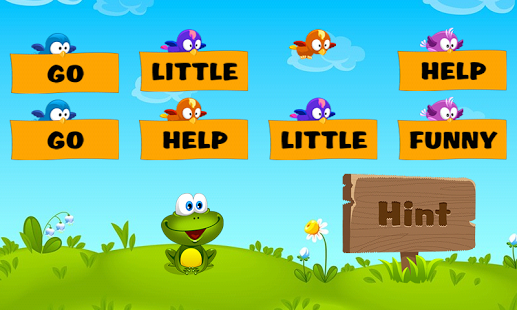 Join Tammy the frog on a journey through four exciting activities as she hops from one activity to the next to learn and review commonly used English words from the list of 220 Dolch sight words. There are five levels of vocabulary for the child to learn and review. 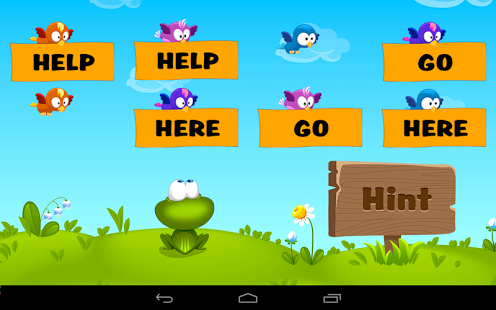 Kids Sight Words is the newest addition to our dynamic collection of English apps. 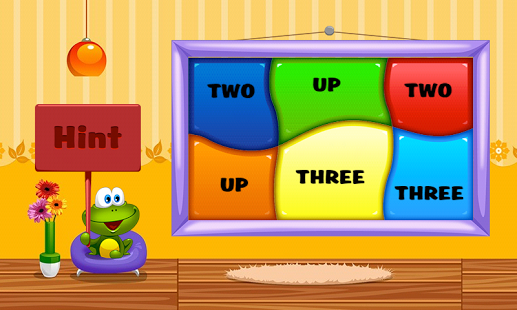 It is for children who are already comfortable with the basics of phonics and blending sounds. 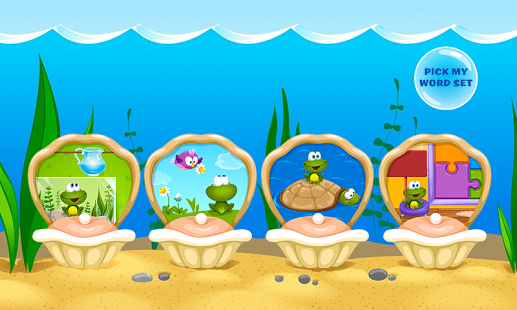 If your children are not at this level yet, we recommend downloading Intellijoy apps such as, Kids ABC Letters, Kids ABC Trains, Kids ABC Phonics, and Kids Reading apps.